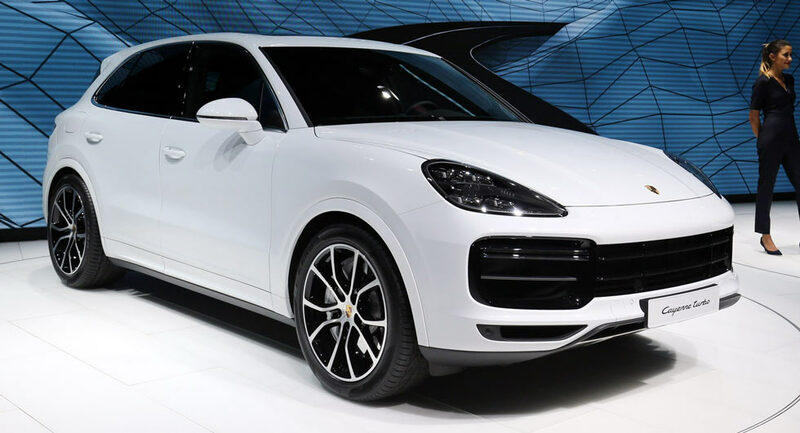 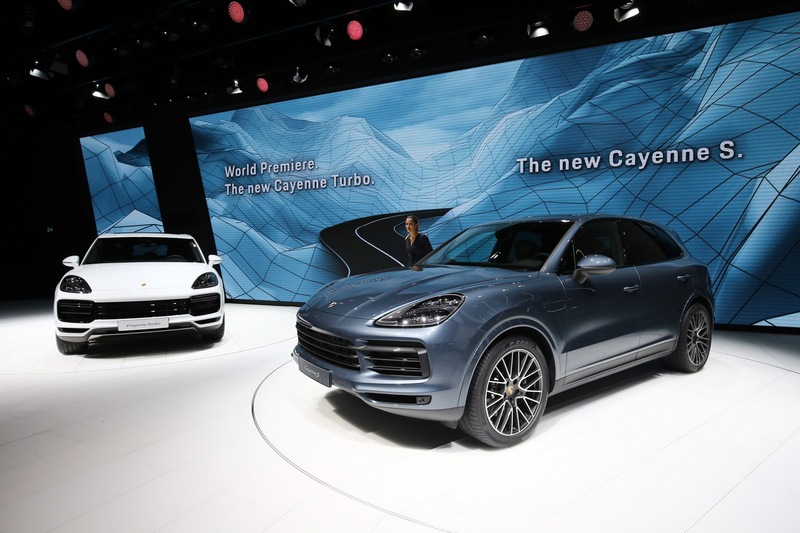 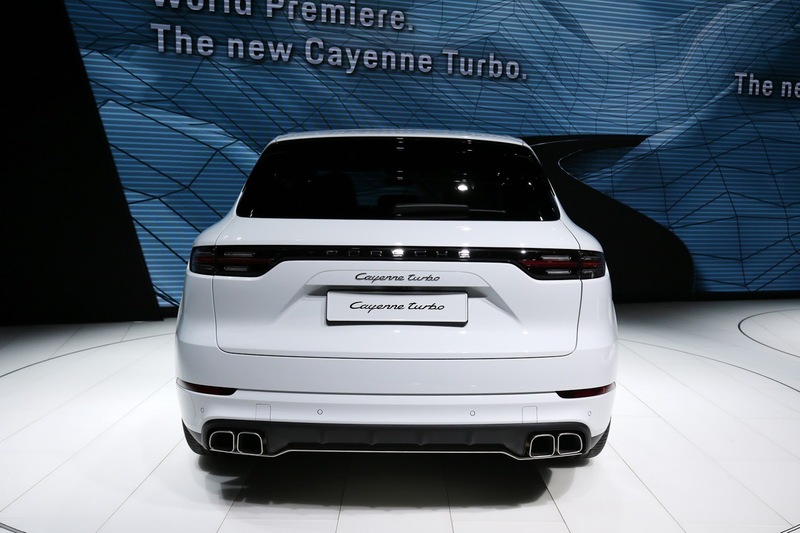 Porsche also came to surprise everyone with them dropping the curtains of their newest Cayenne, which now happens to bear their acclaimed Turbo moniker, the 2018 Porsche Cayenne Turbo. 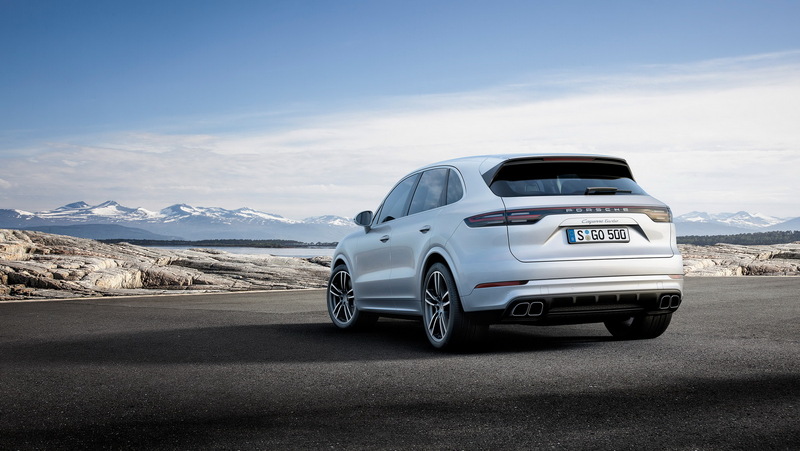 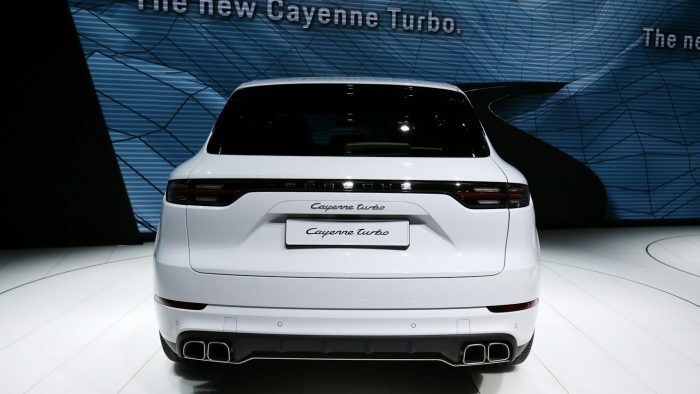 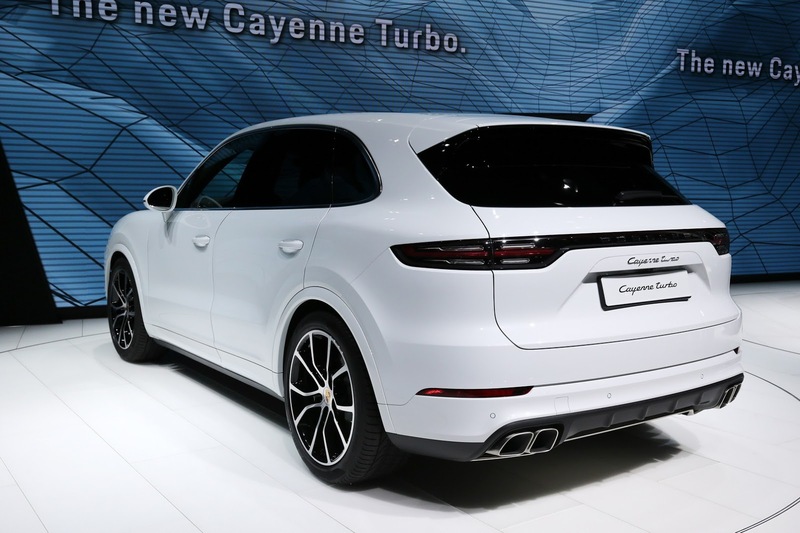 When Porsche car bears a Turbo moniker it would only mean that that car will have mind-blowing performance, and does it what the newest Cayenne has to offer. 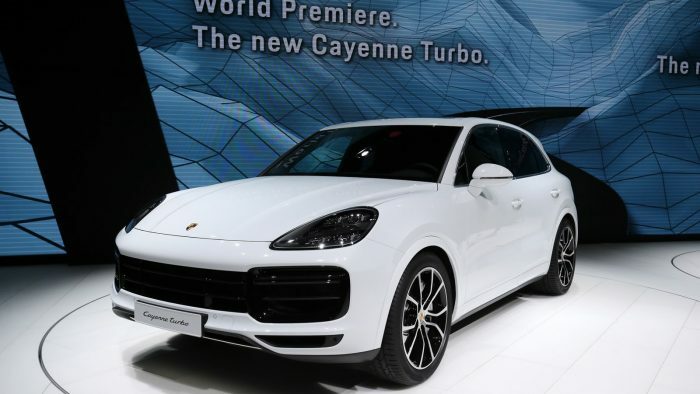 The 2018 Porsche Cayenne Turbo is equipped with the company’s very own V8 biturbo engine that produces 550PS (542 hp) and 770 Nm (568lb-ft) of torque and feeds all this power to its four wheels via a new and improved 8-speed Tiptronic S transmission. 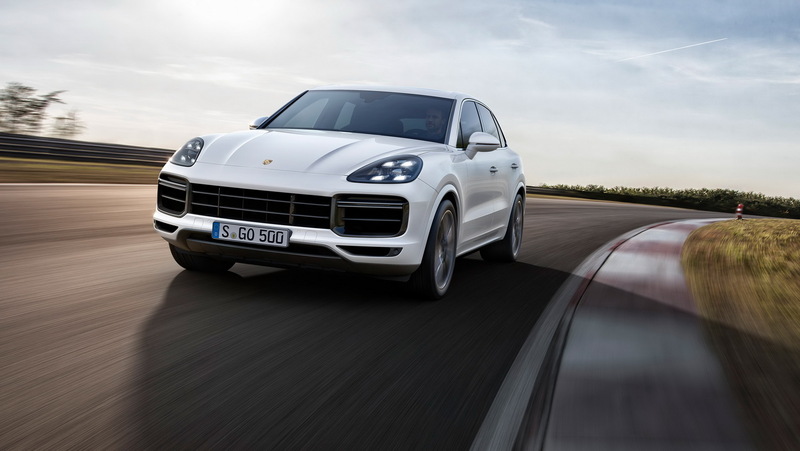 With that said, the 2018 Porsche Cayenne Turbo is now 30 PS (30 hp) and 20 Nm (15 lb-ft) of torque more powerful than the outgoing model. 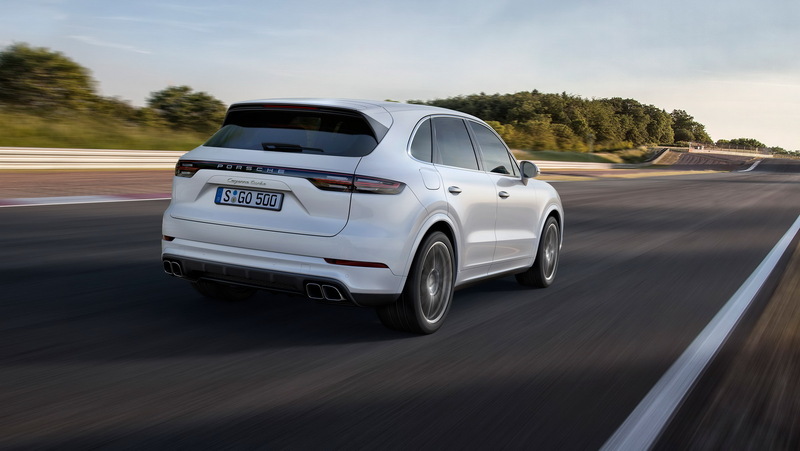 The new Cayenne only takes 4.1 seconds to sprint from 0-60 mph and can even go faster to only 3.9 seconds when you opt for the Sport Chrono Pacakge. 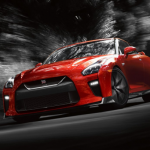 Its top speed is rated at 178 mph (286 kph). Claimed to be the perfect combination of – “the precision of a true sports car, the comfort of a saloon, and the adaptability of an off-road vehicle”, this top-of-the-line SUV takes advantage of an adaptive air suspension with three air chambers per strut, giving it six height levels. 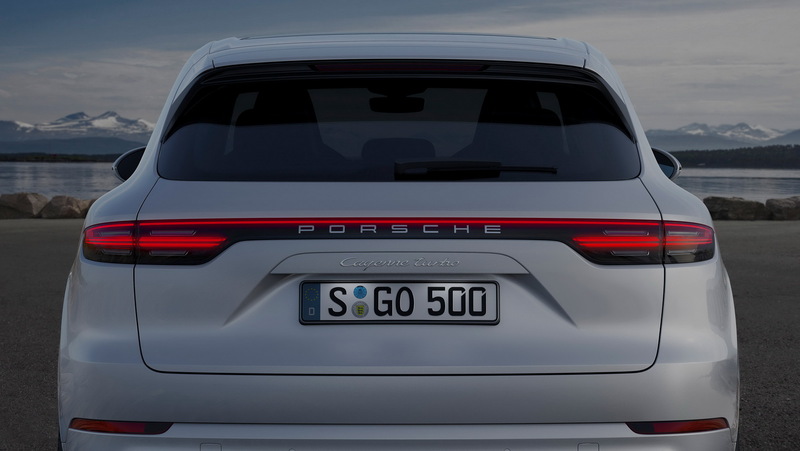 You can manually adjust the car to suit multiple different driving terrain conditions and can also be actively controlled through its five new driving modes for both road and off-road driving. 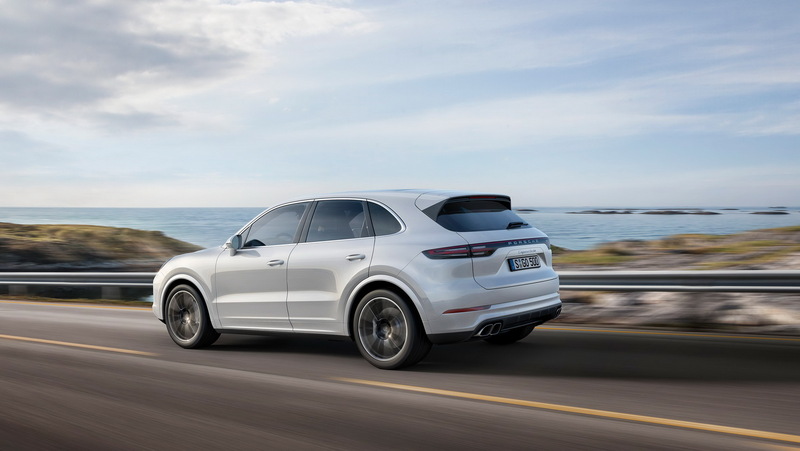 The already top-of-the-range Porsche Cayenne Turbo can also be enhanced more by optional Dynamic Chassis Control roll stabilization (which is fed by a 48-volt vehicle electric system), rear-axle steering, and Torque Vectoring Plus as well. 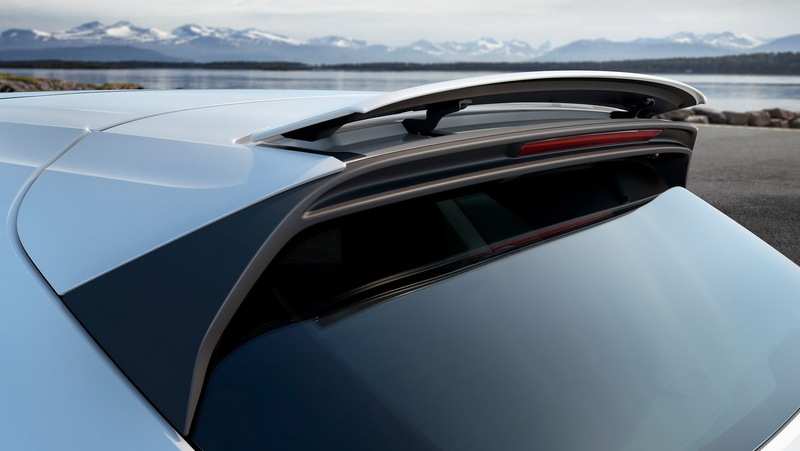 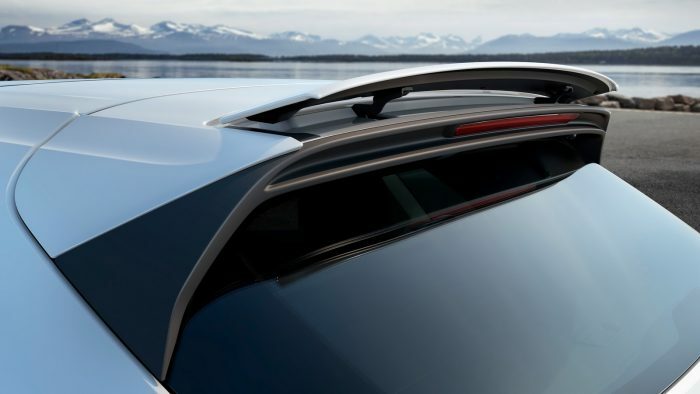 A big part of active aerodynamics of the car is its adaptive roof spoiler, which optimizes efficiency n important component of the active aerodynamics is the adaptive roof spoiler, which optimizes efficiency and is also equally important for increasing downforce on the rear axle, and doubles as an air brake as well. 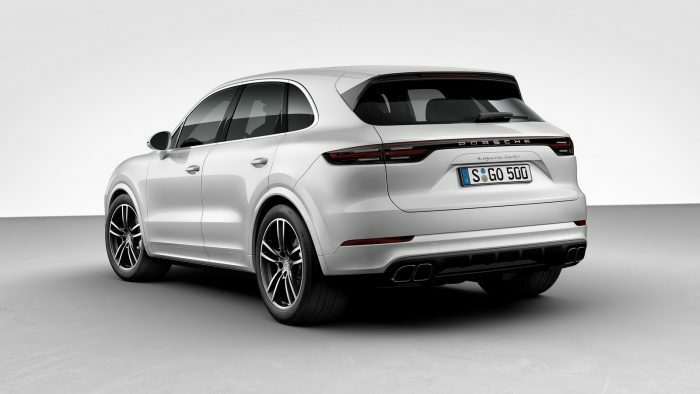 It now takes up only 7 feet or 2 meters when trying to put the Cayenne Turbo to a stop from running 155 mph (250kph), thanks to that air brake. The new high-performance brakes of the new Cayenne features a tungsten carbine layer applied to the steel discs for increased performance and more resistance to wear. 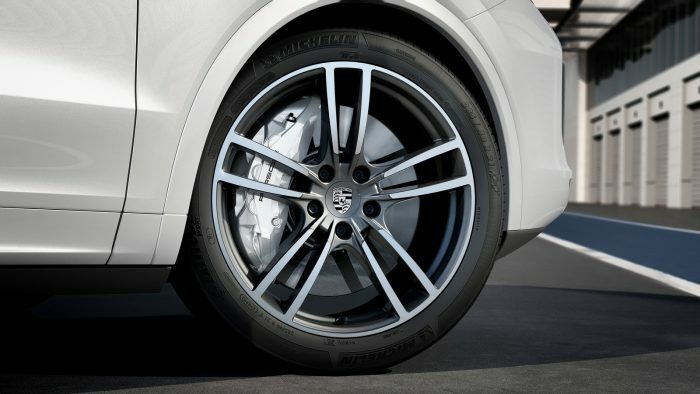 But you can also opt for the ceramic composite brakes for better performance. 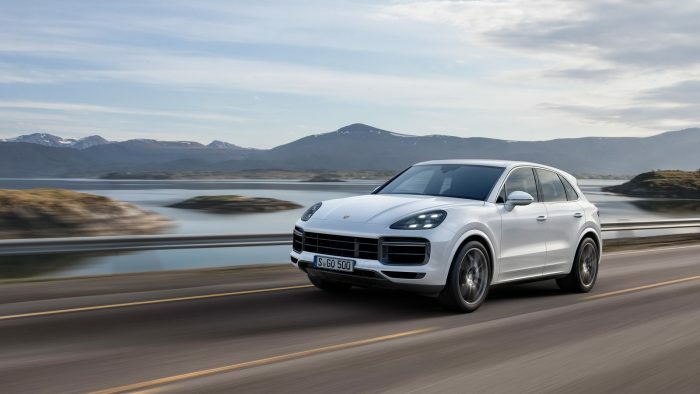 It’s not hard to distinguished the 2018 Porsche Cayenne Turbo from its regular siblings thanks to a exclusive front end, which also happens to be equipped LED headlights, and are also part of the Porsche’s dynamic light system. 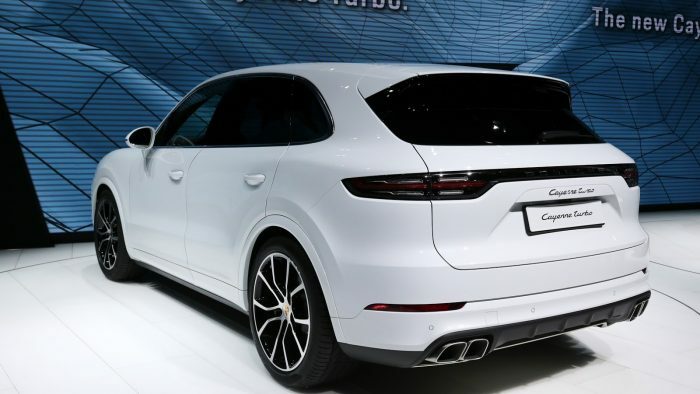 There’s a set of 21-inch wheels, twin tailpipes, door trims, widened wheel arches with painted trims and rear apron that are tailored to be of the same color as the vehicle, to round up the list of exterior upgrades. 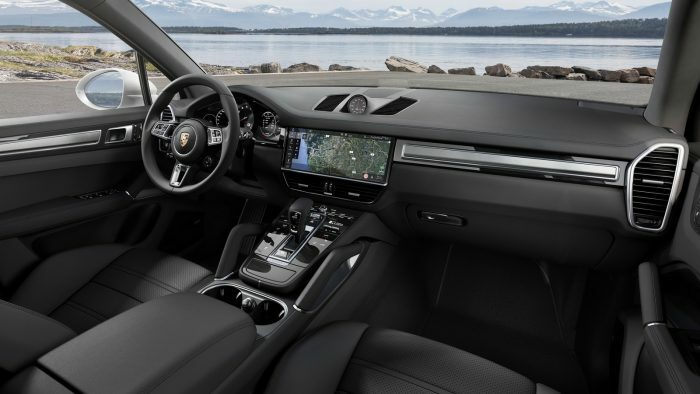 The Porsche Advanced Cockpit can be found on the center inside. 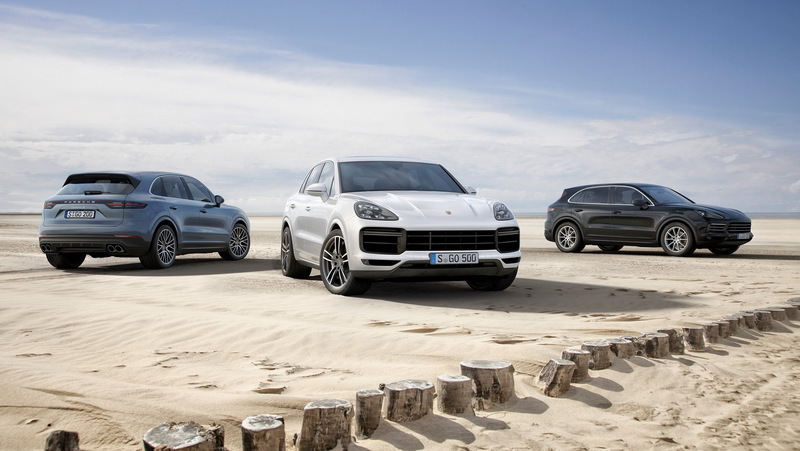 It can be used as a display and for controls for all of the SUV’s functions. 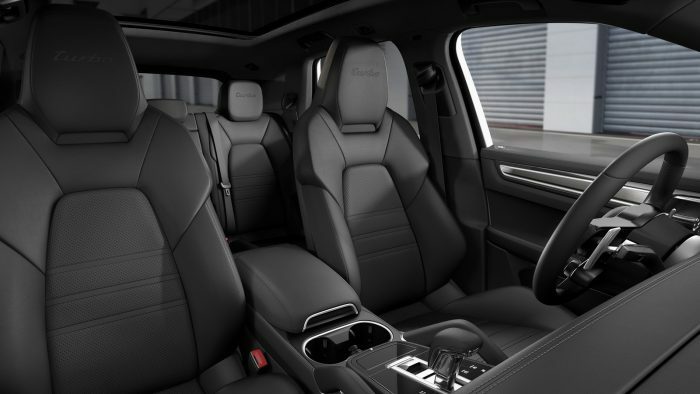 There is also a 710-watt Bose premium sound system that comes as a standard option for drivers to enjoy. Drivers may also enjoy with the SUV’s sports seats with integrated headrests and 18-way adjustment, and multifunction sports steering wheel. 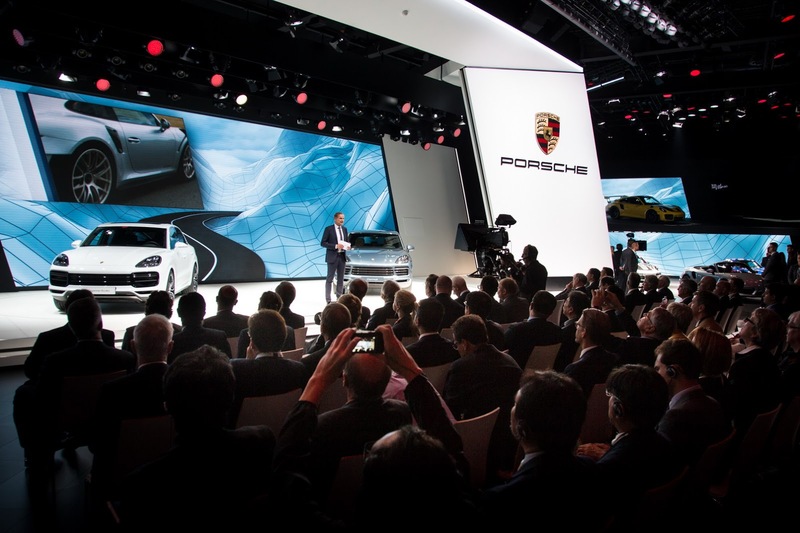 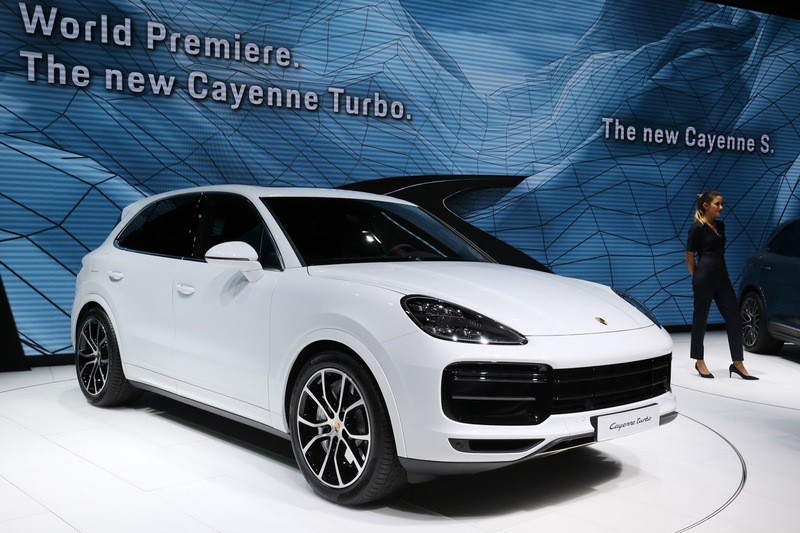 Although the 2018 Porsche Cayenee has just been unveiled, orders are already starting up in a couple of European countries. 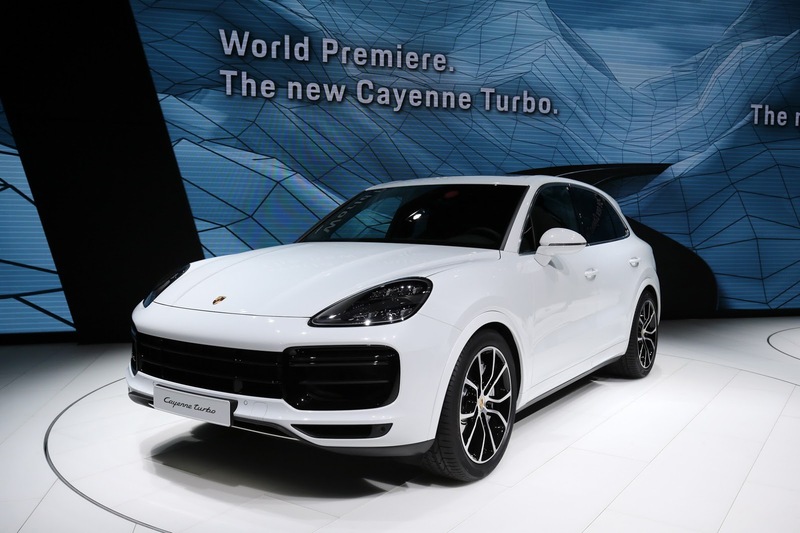 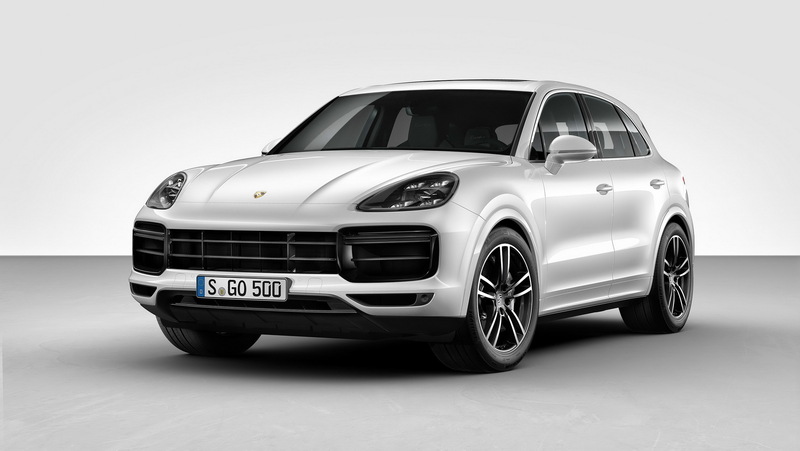 Prices for the new Cayenne turbo starts at €138,850 ($166,471), tax included, in Germany. 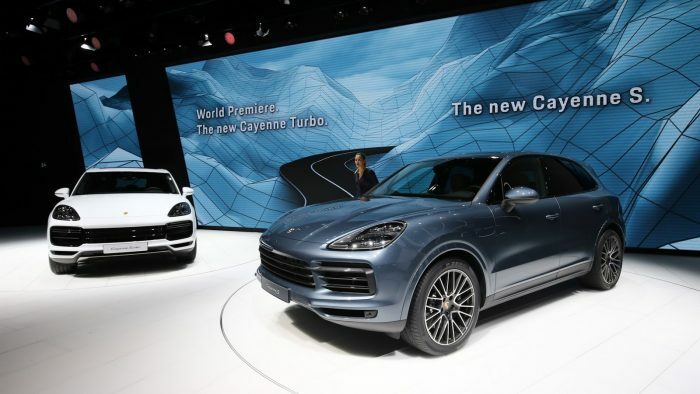 The first orders are expected to be delivered by the end of the year.